The Student Assistance Program works with students in the school to provide information and support on a variety of topics with an emphasis on addictive substances (drugs, alcohol & tobacco). We facilitate support groups and offer individual discussions that address substance abuse education and prevention. 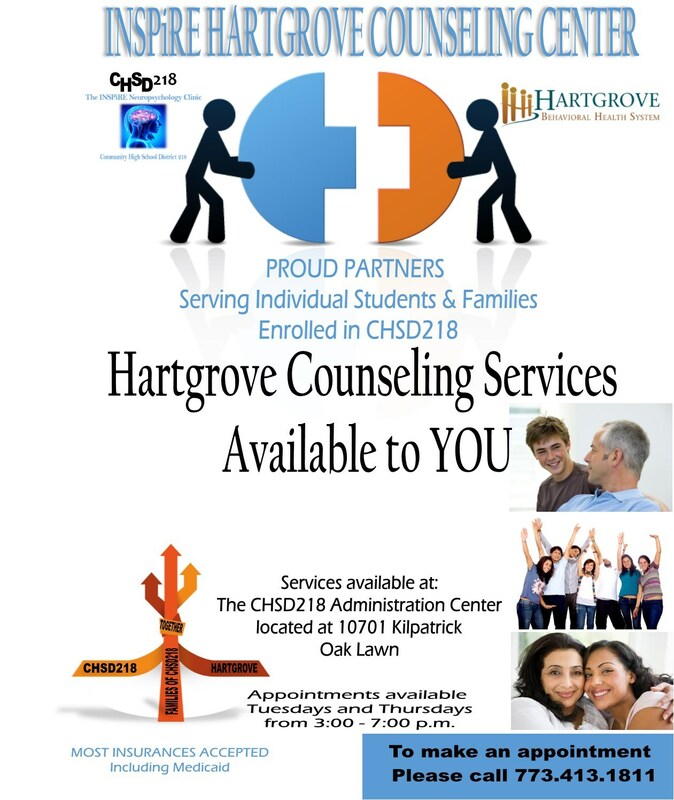 We provide support to students who are at risk or struggling with substance related issues and we provide community resources and offer support to concerned students and families. Who is the Student Assistance Program available to? 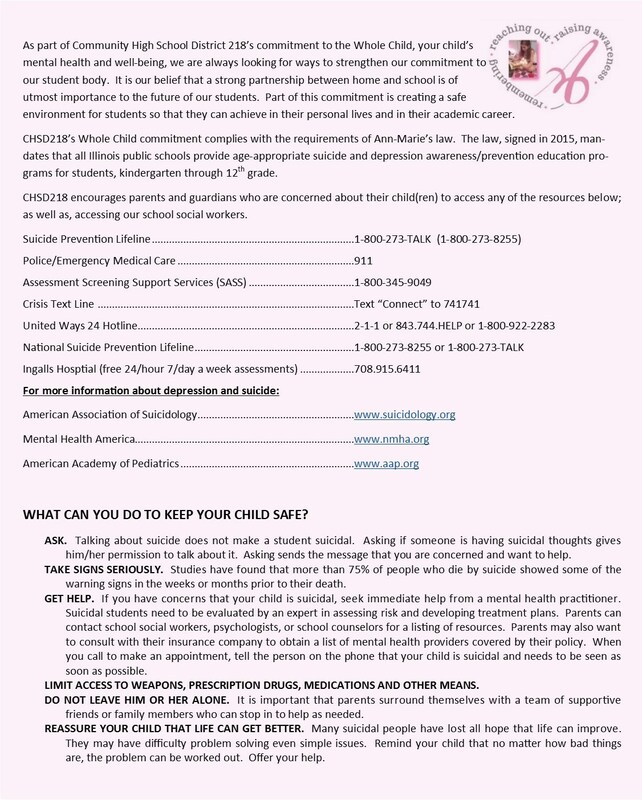 The Student Assistance Program work with students who want or need education regarding addictive substances; students who are at risk or struggling with substance related issues; and students who are concerned about someone else’s (family member, significant other or friend) use of addictive substances.